Opua Boutique Seaview Motel in Opua has 4-star accommodation with a garden. Each accommodation at the 4-star motel has garden views and free WiFi. Certain rooms at the property have a balcony with a sea view. The rooms in the motel are equipped with a kettle. Selected rooms include a kitchen with a microwave. 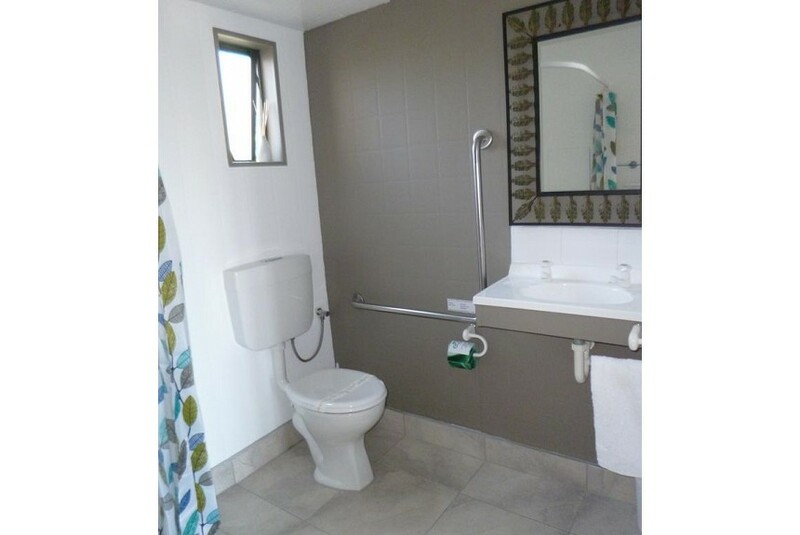 All units in Opua Boutique Seaview Motel are fitted with a TV and free toiletries. Guests at the accommodation will be able to enjoy activities in and around Opua, like cycling and hiking. Paihia is 6 km from Opua Boutique Seaview Motel, while Russell is 10 km away. Bay of Islands Airport is 28 km from the property.